Upgrading your kitchen can add serious value to your home equity and can also help improve your quality of life. Whether you work in a kitchen for a living or you just use it to cook food, you’re in your kitchen almost every day. Having a clean, good looking area to prepare food can make the whole experience of cooking easier and more enjoyable. 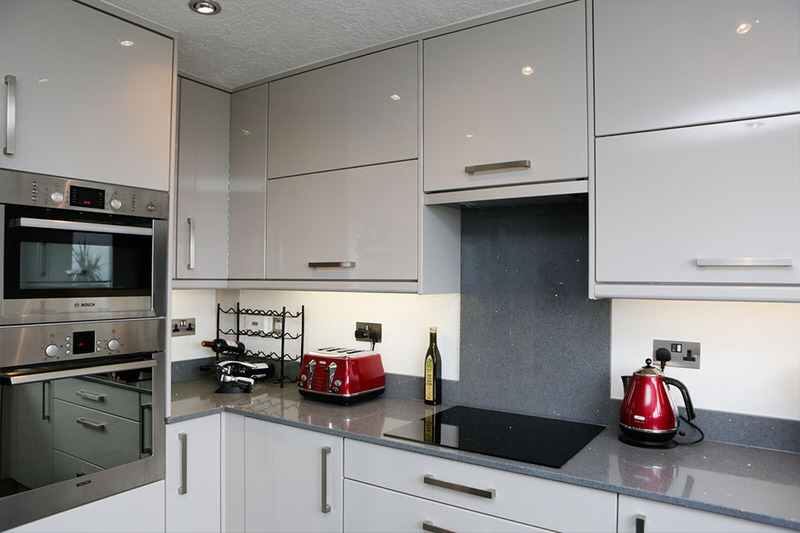 The next time you’re looking to renovate your kitchen, consider choosing marble & granite kitchen worktops. Marble & granite materials are sturdy and reliable work surfaces that not only look good, but also add a touch of class to your kitchen. 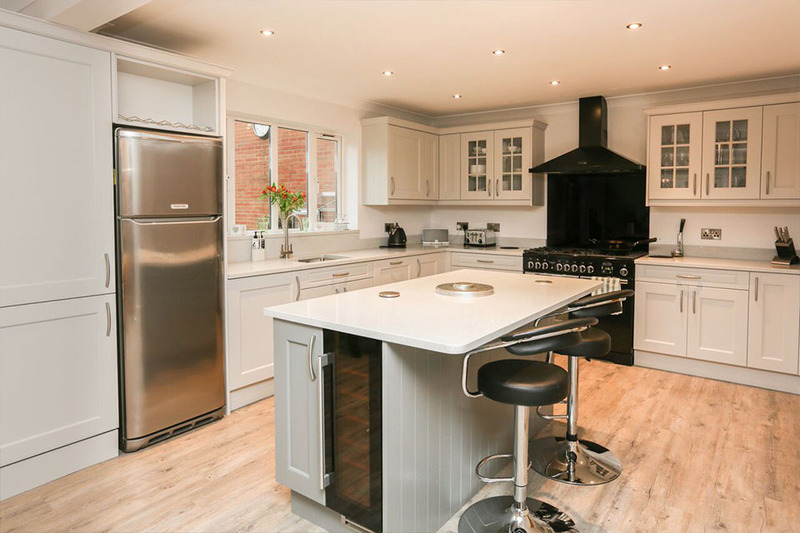 Having a clean, well maintained kitchen is not only good for the value of your house, but it also helps improve your food hygiene and kitchen cleanliness. 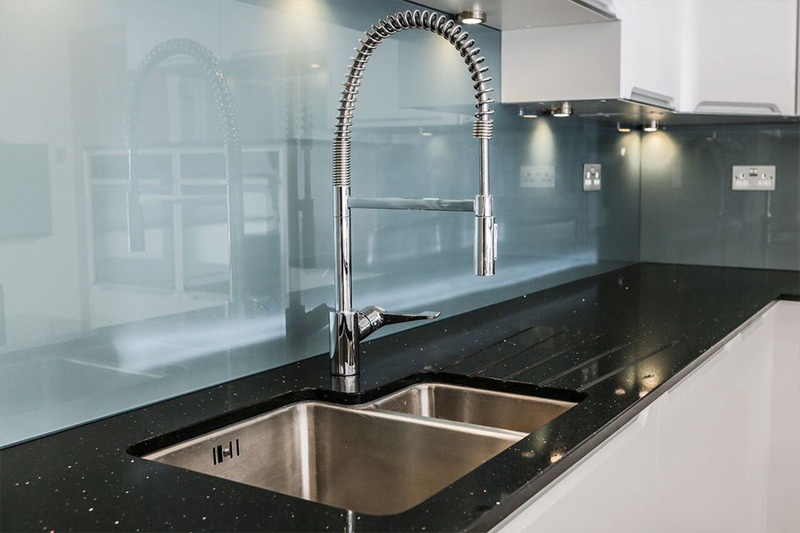 Marble & granite kitchen worktops are especially hygienic due to how easy it is to clean them and how they prevent spillages from being absorbed into the material. Cleaning your worktop need be as easy as rubbing them down with a wet wipe to keep them both clean and hygienic! 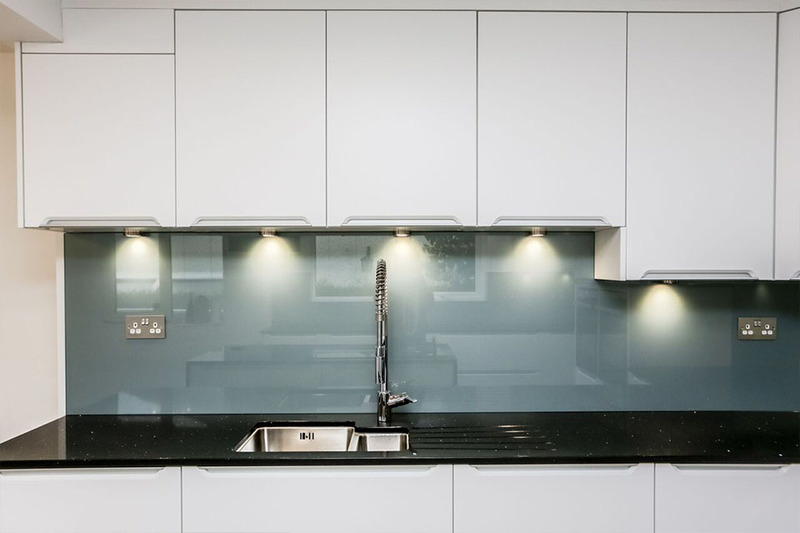 Marble & granite surfaces don’t tear or crack easily, unlike other materials, so there aren’t any little nooks or crannies for germs to hide in that can happen on some worktop surfaces. 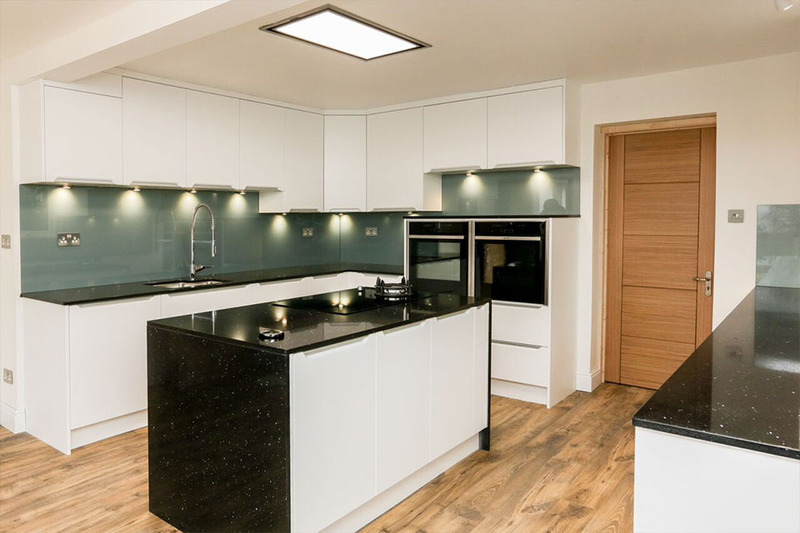 Blackrock Marble are based in Portishead, Bristol and serve the surrounding area. 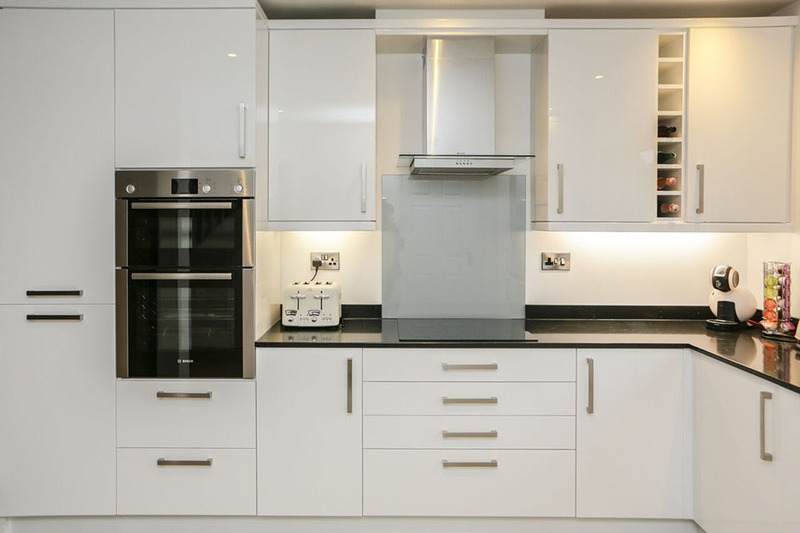 We accept both domestic and commercial clients and work hard to ensure that you will have a new kitchen to be proud of. 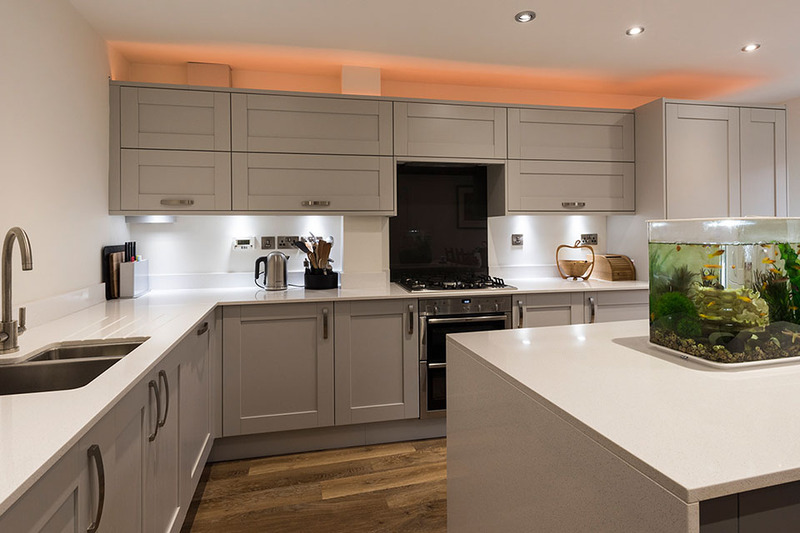 If you are looking for a new kitchen or want to renovate your old one, then contact us and we can get your marble & granite kitchen worktops installed quickly and easily. 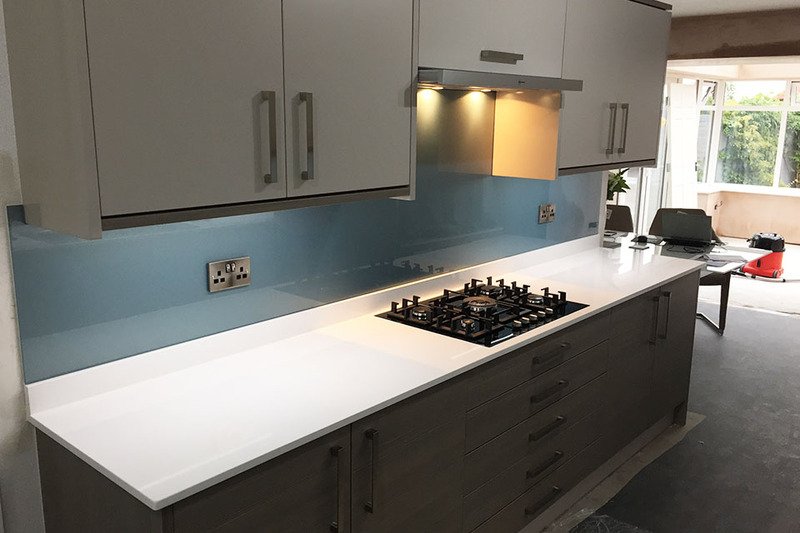 We use only top quality materials to prevent cracks and chips, so that your kitchen worktop will look like new for years to come with only minimal maintenance necessary. Our friendly, professional staff will make sure that you will get the kitchen that you’ve always dreamed of!